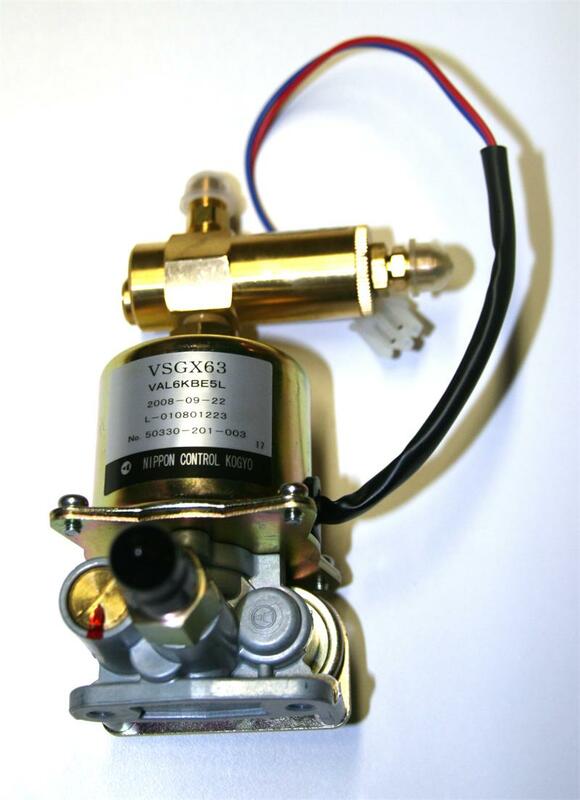 This fuel pump fits all KBE5L single step motor models and all KBE5S models. One of my guys was using some waste oil in the unit and left out the filter. I thought he had killed the unit. Replaced the pump, nozzle and filter and its been working fine ever since.